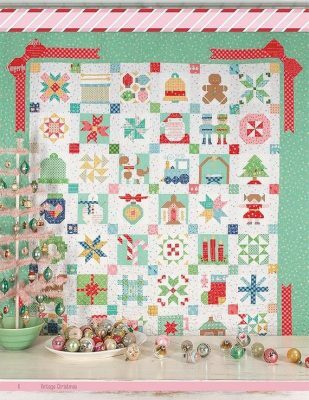 Join us for another fun Lori Holt quilt. Each month we will piece 3-5 (6″) blocks. We will learn fun techniques while creating cute holiday blocks. This quilt is made by piecing and embroidery. 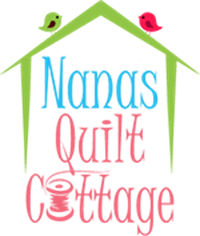 We will finish up in November so you can get your quilt completed for Christmas 2019. We have done numerous quilts by this designer and they always turn out adorable and teach so much. We will be using a variety of fabrics so this makes a great scrap/stash buster. All blocks will use a variety of White on White fabrics for background. Each months class will consist of: Show and Tell, Instruction, Tips, Fabric Swapping, Cutting out of that’s months block, laughs and conversation. No Machines Needed for Class.